Welcome to Dance All You Can! 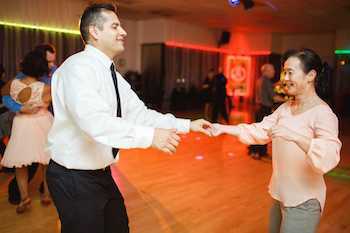 ENJOY A FREE INTRO PRIVATE OR GROUP DANCE LESSON IN A WARM, FRIENDLY, AND NO-STRESS ATMOSPHERE. Every great journey begins with a first step! Enjoy a free intro private dance lesson in a warm, friendly, and no-stress atmosphere. 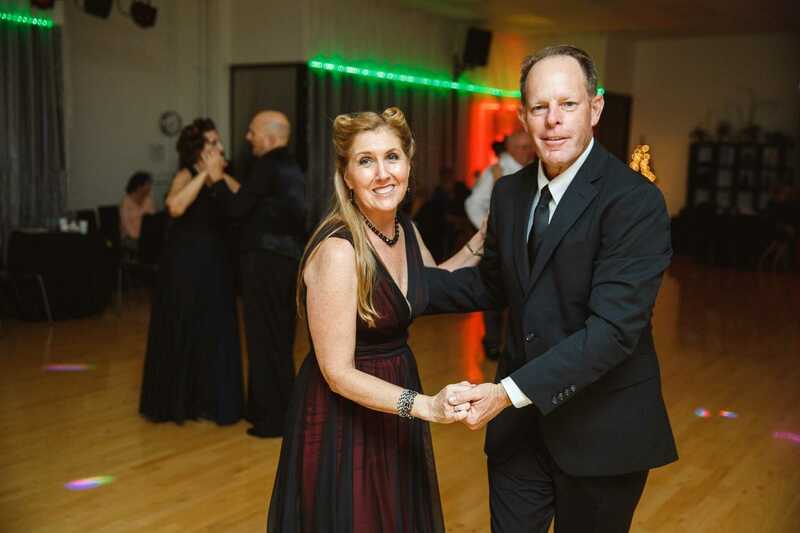 Experience for yourself how fun and easy ballroom dancing can be, even if you have “two left feet”! From a brief pre-chat, we will determine your dancing goals and needs. In the dancing component of your lesson, your instructor will introduce you to some basic patterns of several dances of your choice. 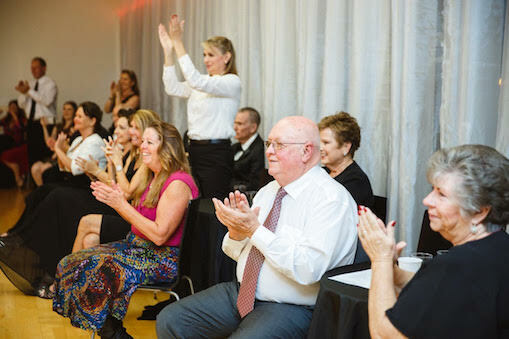 Following a quick presentation at the end of your lesson with your instructor, you will be able to determine the program that will allow you to reach your dancing goal in the fastest and most fun way. You will also experience for yourself the benefits of our unique approach, get to meet some of our students, and enjoy our beautiful studio. Next time the opportunity presents itself, do you wish to spectate or to dance!? Whether you are completely new to dancing or are an experienced dancer, we can tailor a program just for you. 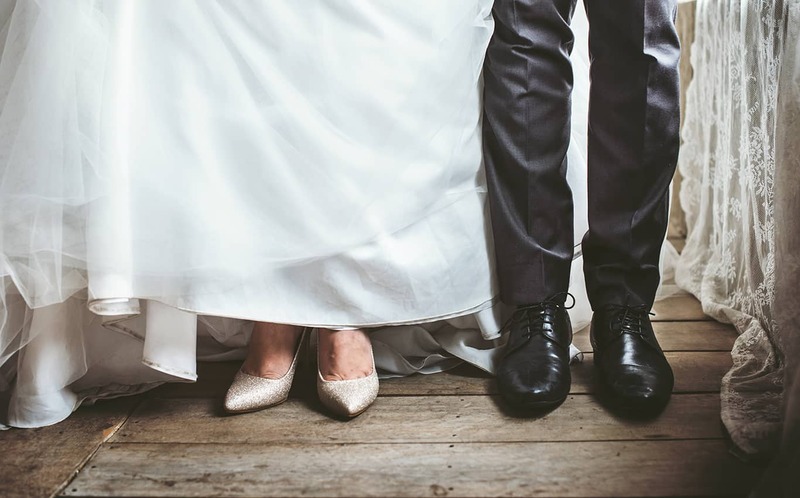 We offer a wide variety of wedding dance packages and options to choose from. 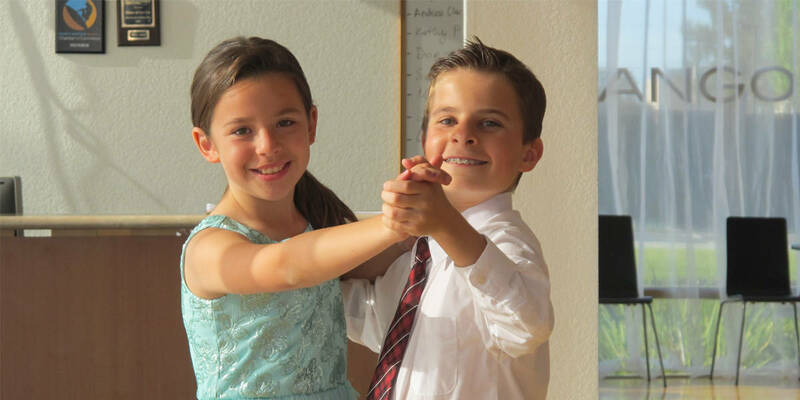 Ballroom dancing is a great way for kids to learn valuable skills that will benefit them for life! GET UPDATED ON STUDIO NEWS AND ACTIVITIES! 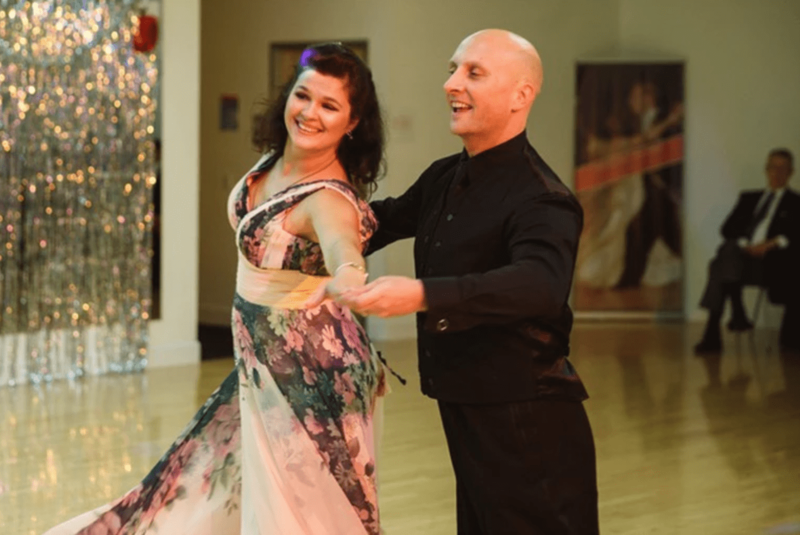 ENJOY A FREE INTRO PRIVATE DANCE LESSON IN A WARM, FRIENDLY, AND NO-STRESS ATMOSPHERE.